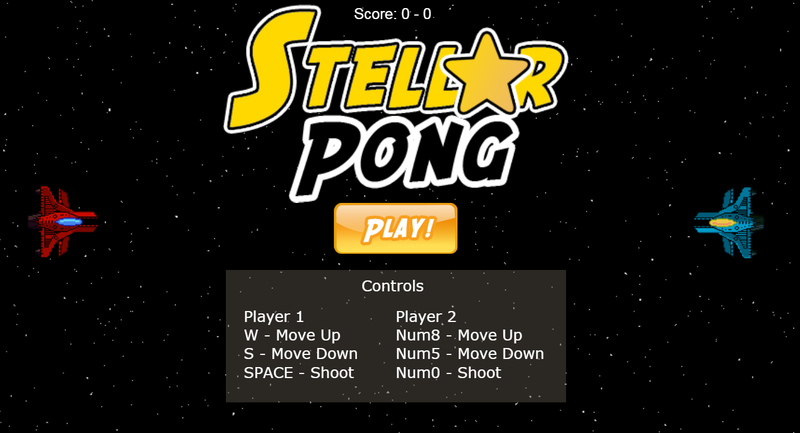 Stellar Pong is a local multiplayer game for two players where you play Pong using Spaceships! 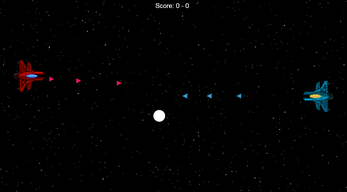 Use your shots effectively to overhelm your opponent! This game was created during the mini Ludum Dare 63, where the theme was: FUSION.